RUN A DROP SHIP .COM ECOMMERCE BUSINESS FROM THE UK! Are you located in the UK? Have you been dreaming of starting your own internet business, but not sure where to start? Pure-Ecommerce offers internet businesses for sale in the United Kingdom and we can be your key to starting your ecommerce business! When you own an internet based business it gives you the freedom and flexibility to own, run and market your online business anywhere in the world. The internet business in a box you purchase from Pure-Ecommerce will sit on a .com and you don't need to live in the U.S. to run it! Plus, you will receive 40 hours of ecommerce consulting to assist you as you setup, learn to run and market your website business. For more information on how the process works, please contact us directly. We can setup a FREE phone consult with you to answer any questions you may have about starting an internet business in the UK, our site, services, as well as, explaining in further detail how our process works. 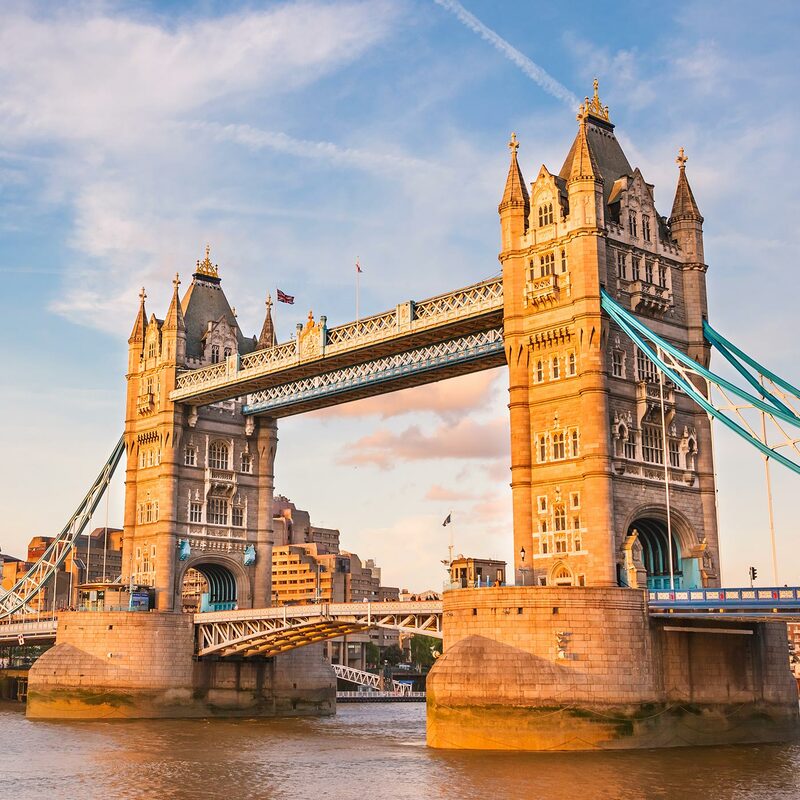 You're sure to find a home business opportunity that you would like to run in the United Kingdom. Don't wait! 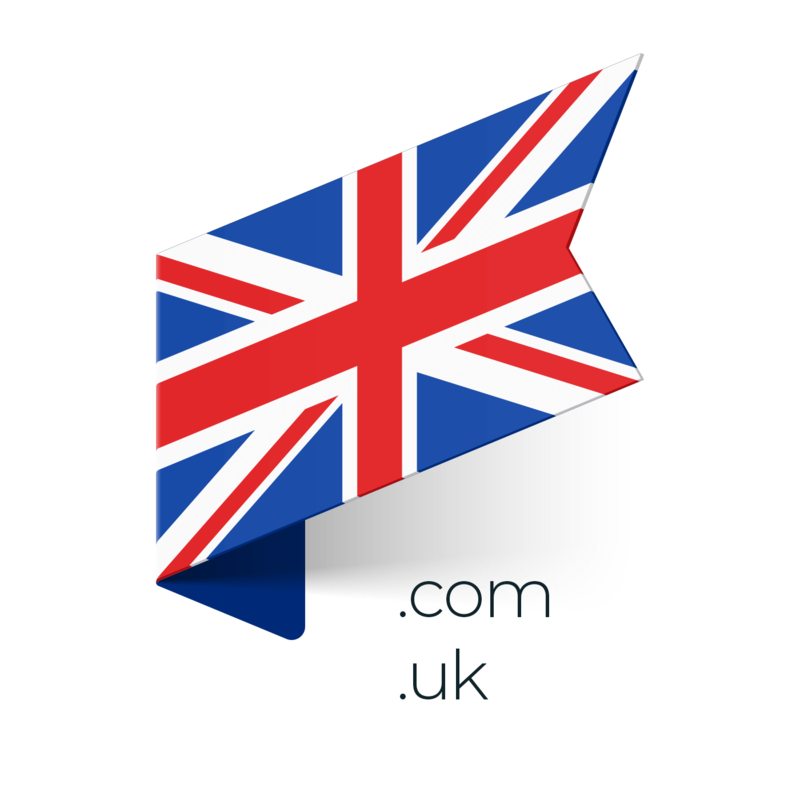 Learn how we can team up with you as you become a website business owner in the UK!